VERY APPEALING! 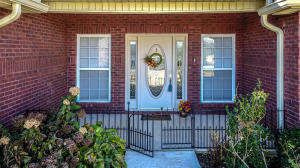 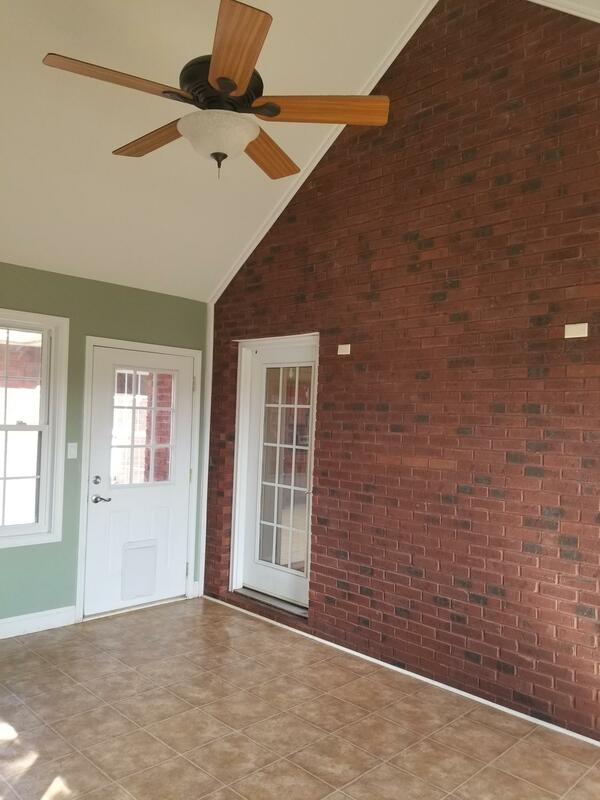 All Brick, 3 Bedroom Ranch situated in the city of Maryville. 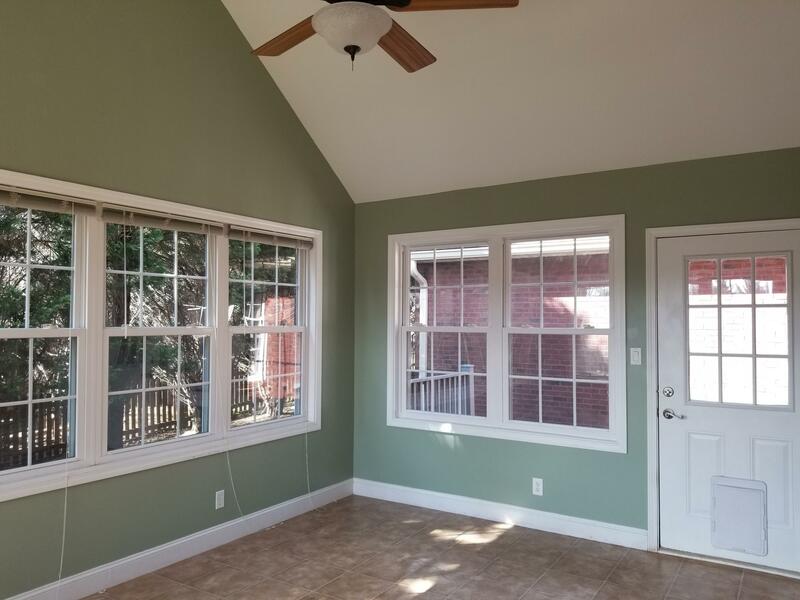 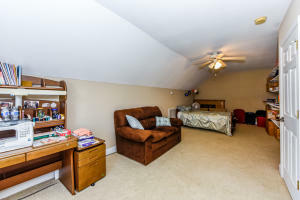 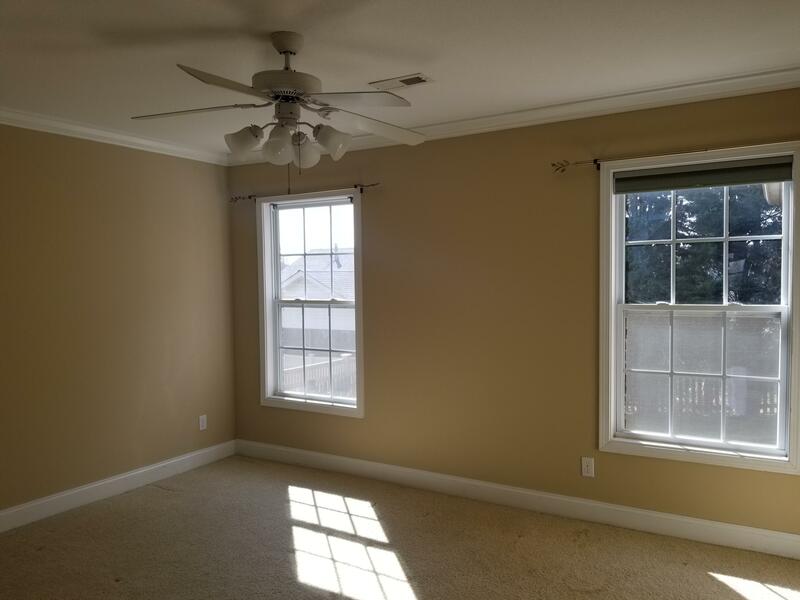 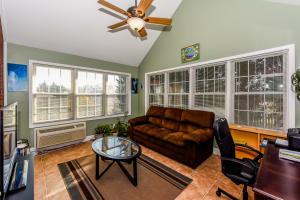 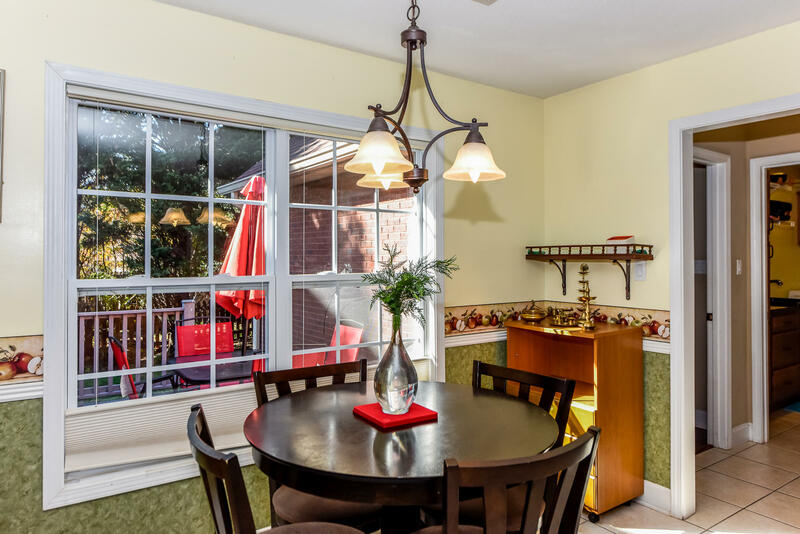 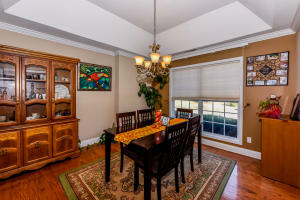 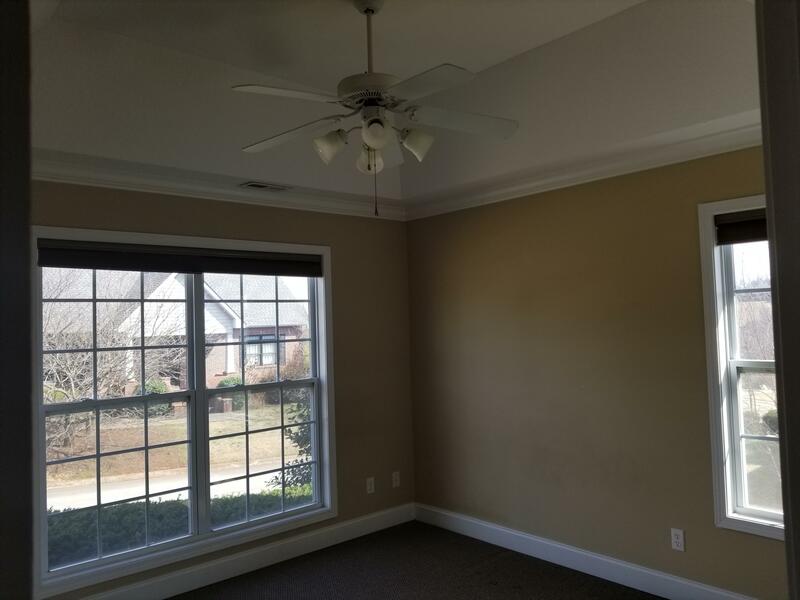 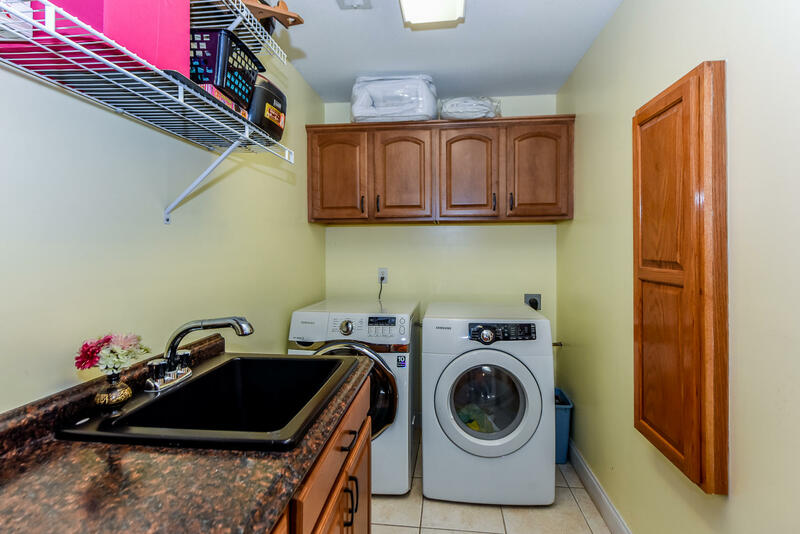 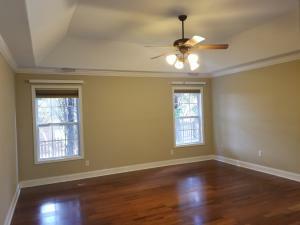 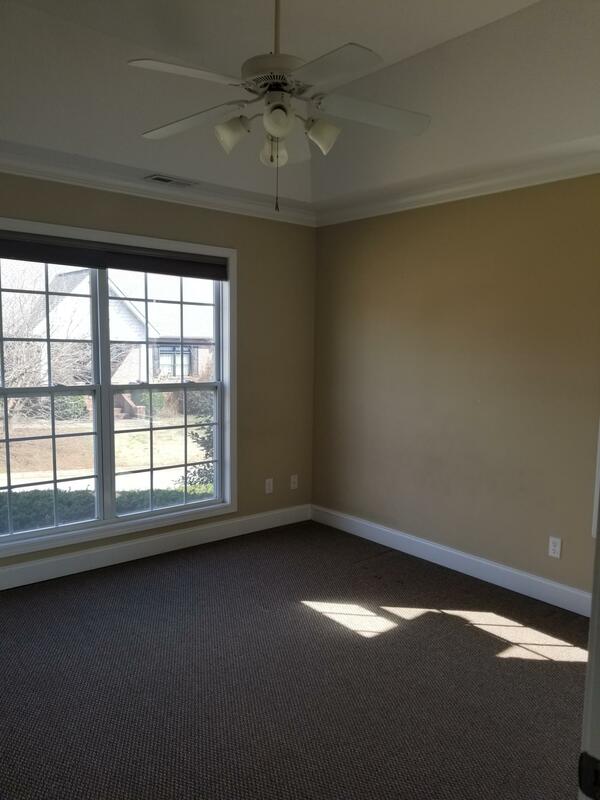 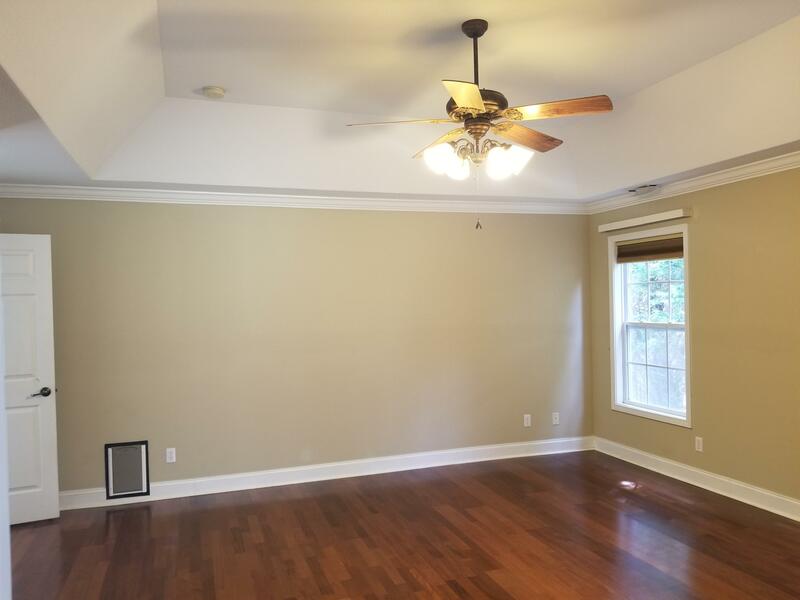 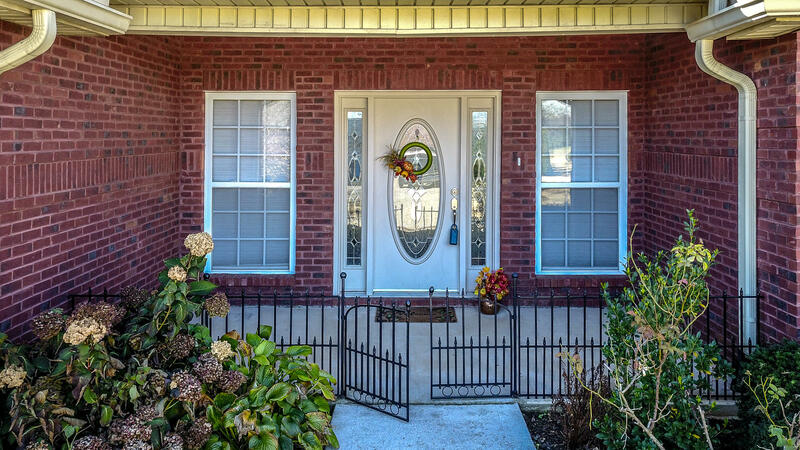 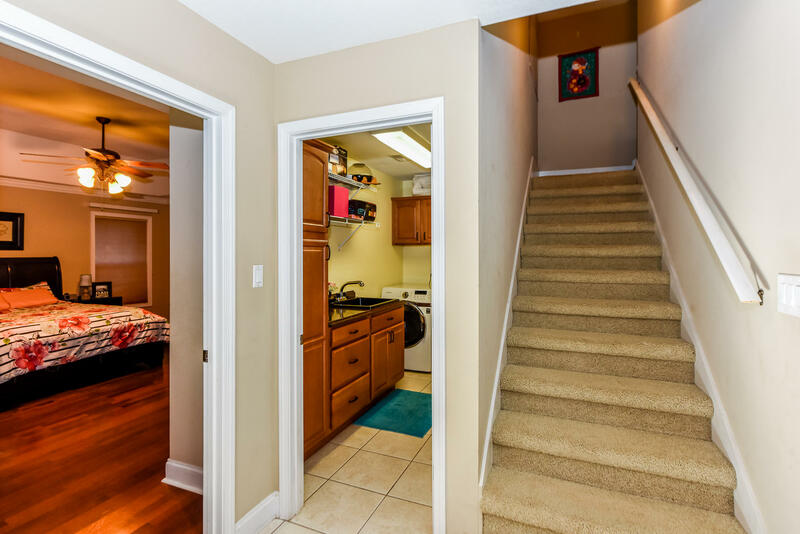 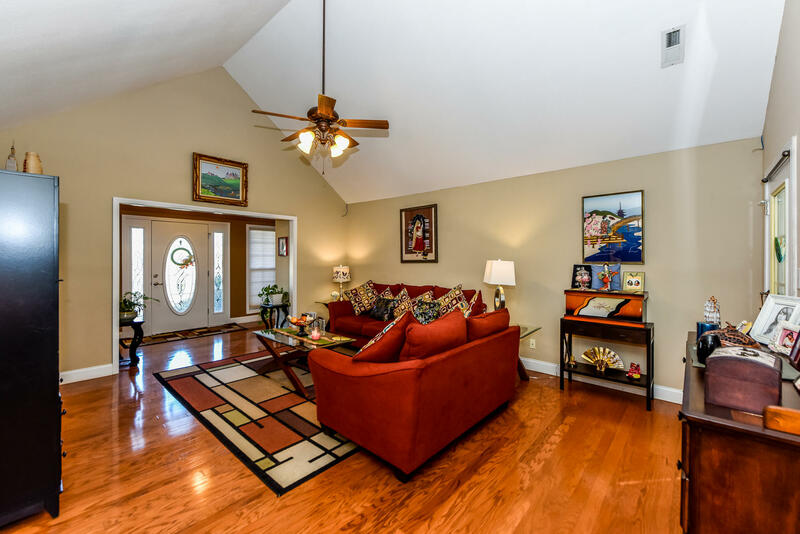 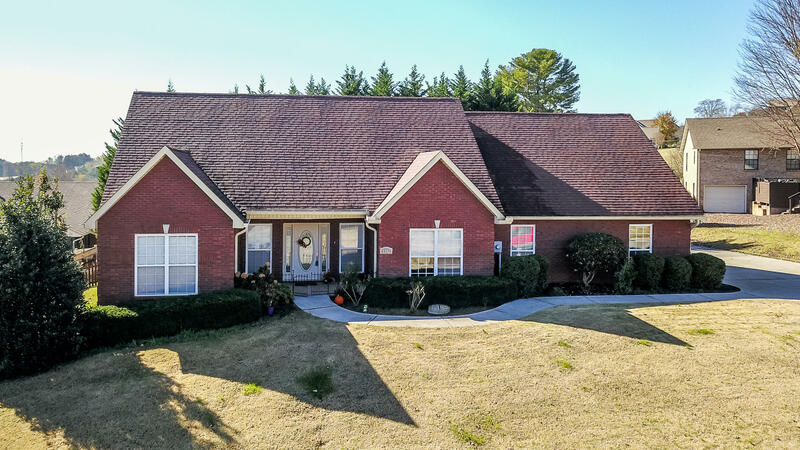 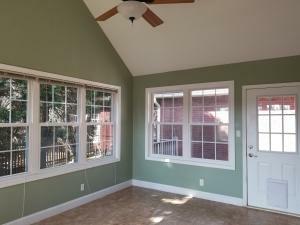 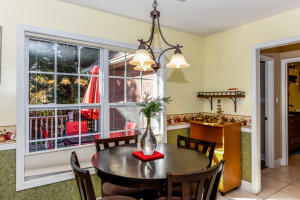 Enjoy a Covered Porch leading to the Foyer with Coat Closet. 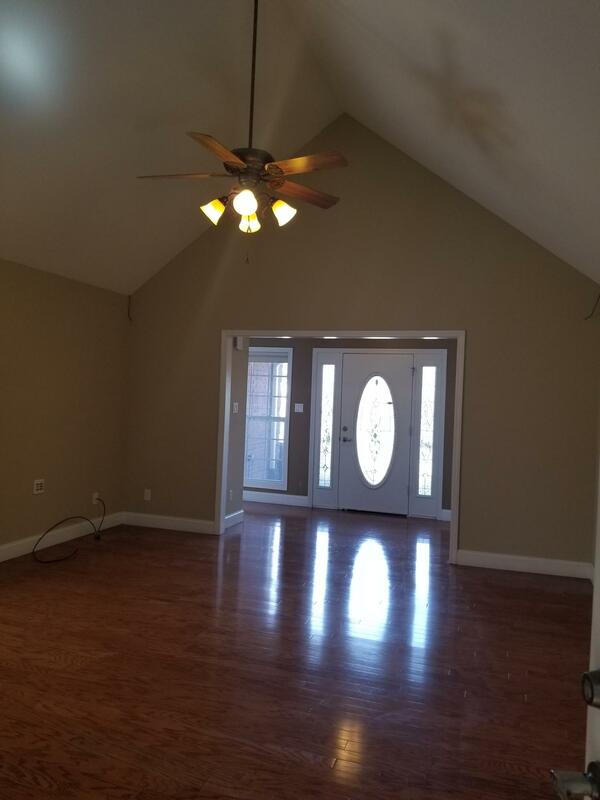 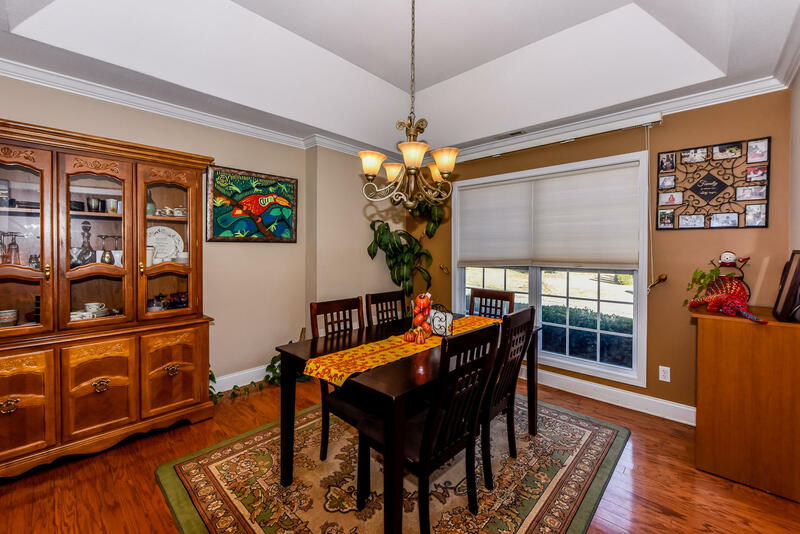 Living Room with Vaulted ceilings, Formal Dining Room. 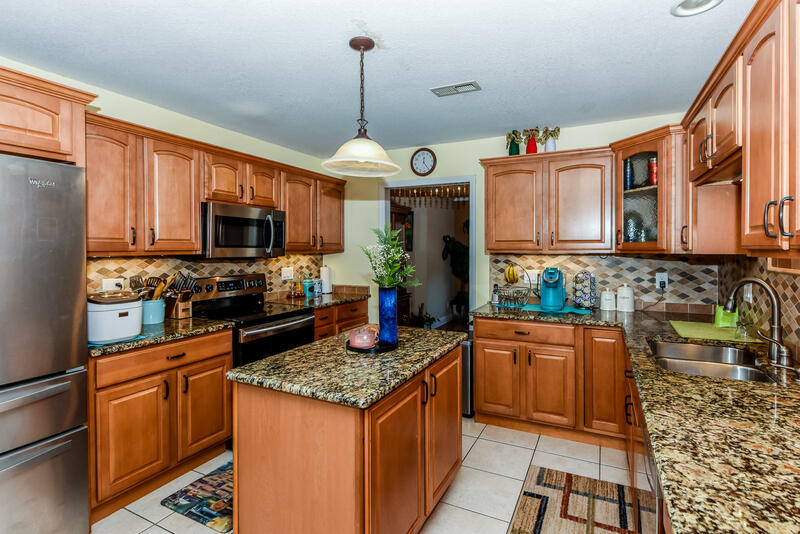 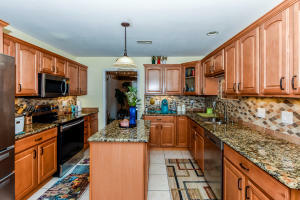 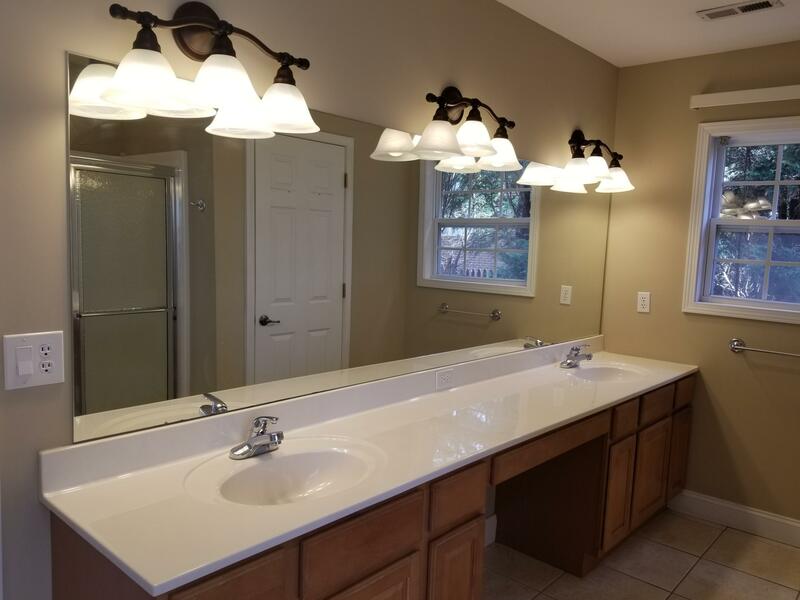 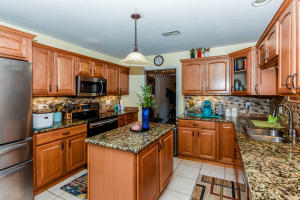 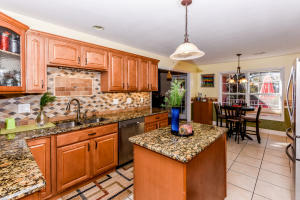 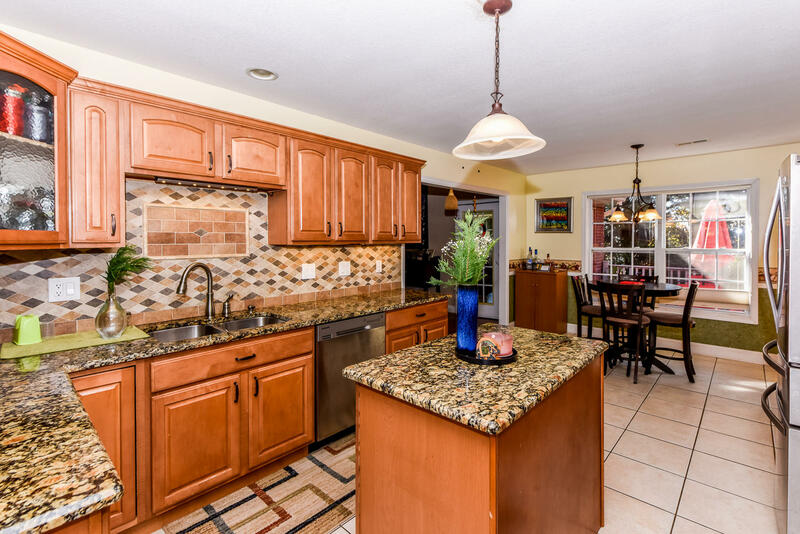 Kitchen with Granite Counters tops, Center Work Island, Lot's of Cabinets and Breakfast Area with access to Private Deck. . Den/Sunroom with View of the Mountains. 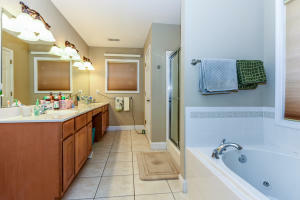 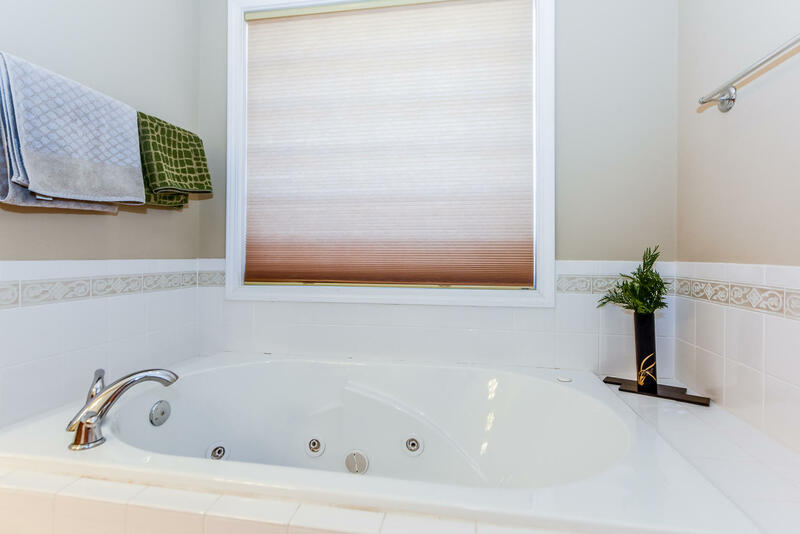 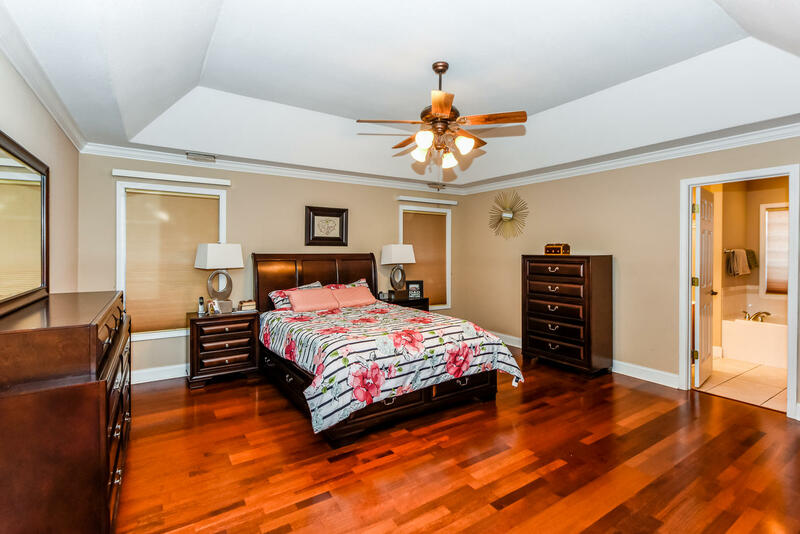 Master Bedroom with Trayed Ceiling, M. Bath with Walk in Shower, Whirlpool Tub and Large Closet. 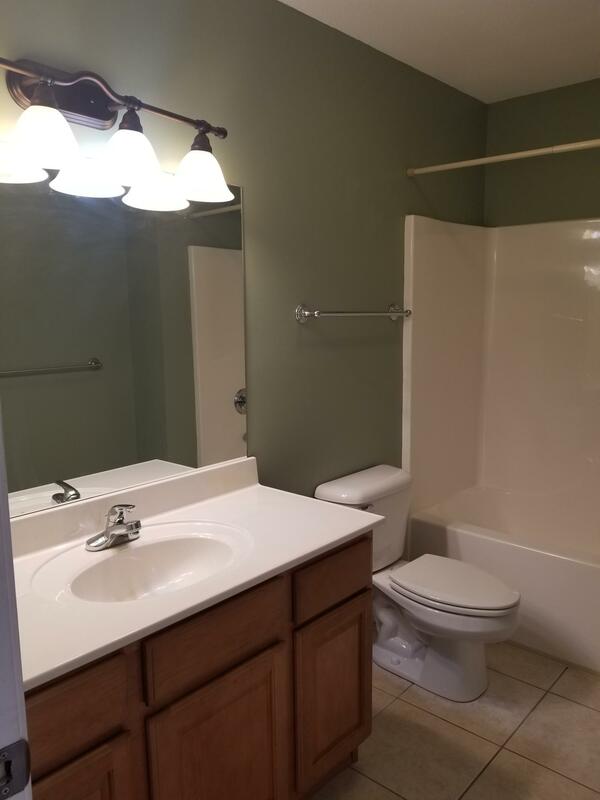 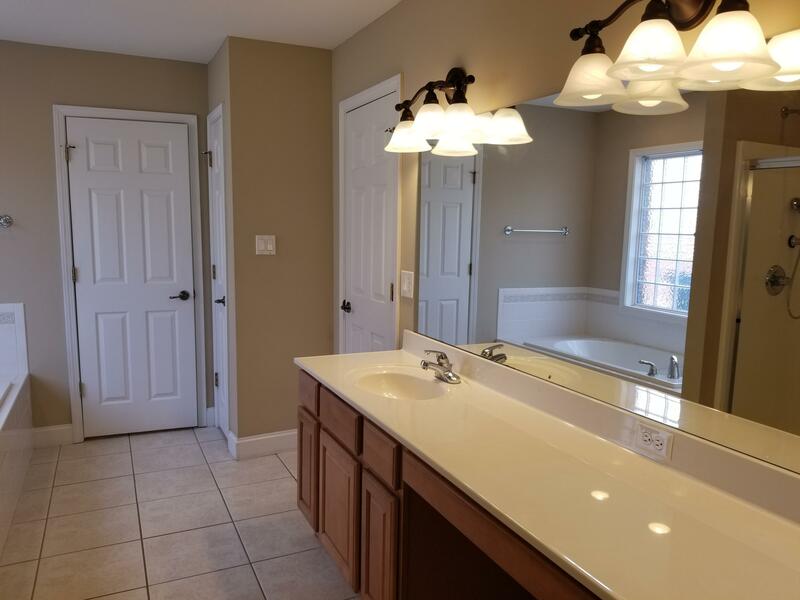 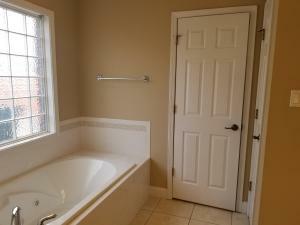 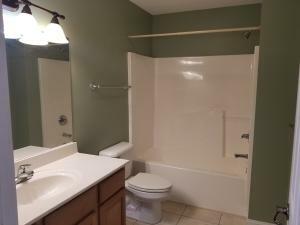 Two Bedrooms with Hall Bath between. Bonus or 4th Bedroom Over the Garage. 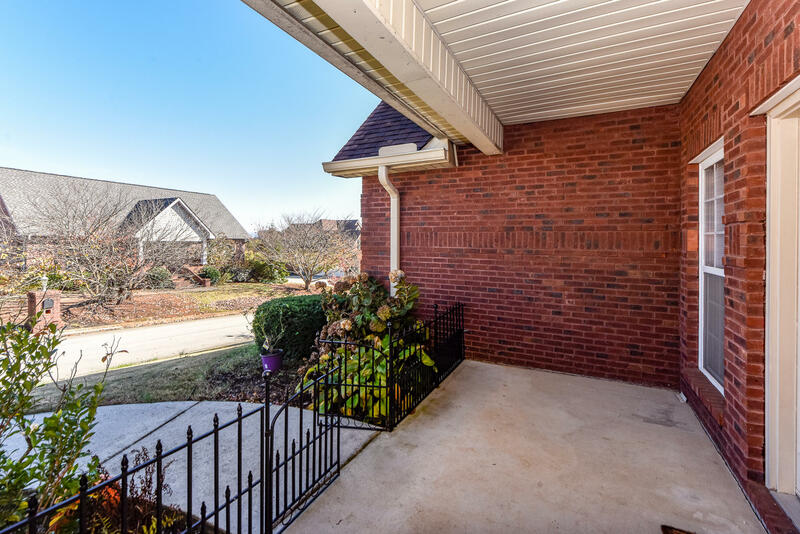 Two Car Garage with Side Entry. 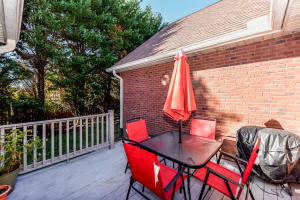 Landscaped Yard with Wood Privacy Fence in Back. 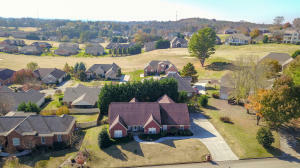 Maryville City Schools. 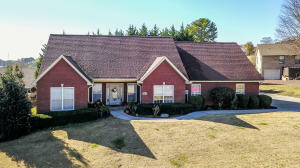 Almost 2500 Sq. Ft. and Priced at $298,900. Directions: 411 South turn in to Royal Oaks on Legends Way Turn right on Wallace Hitch then left on Innisbrooke, house on right at sign.